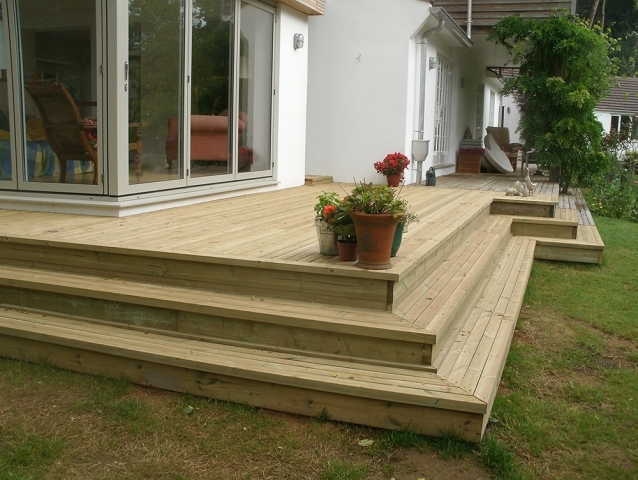 Decking is a versatile and elegant addition to any home. 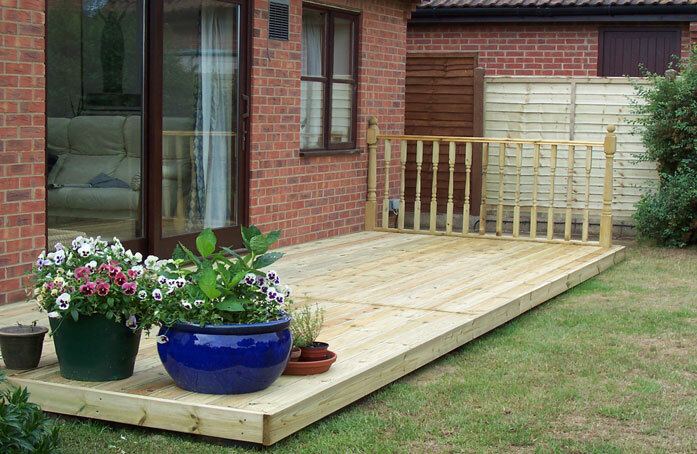 Whether you are looking for a place to eat with family, to entertain guests or simply to relax, decking could be perfect for you and your family life. 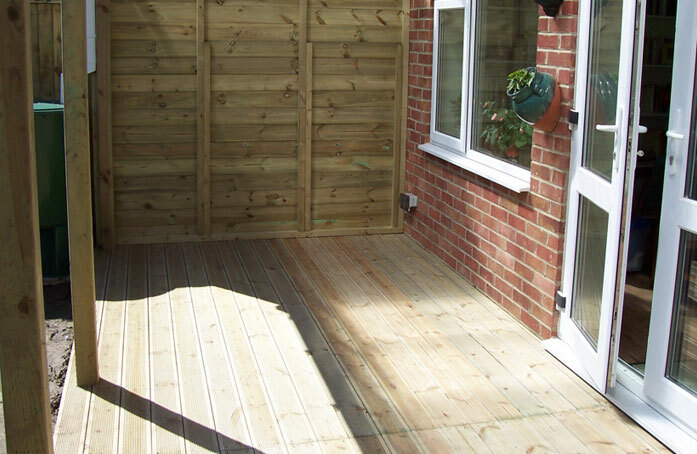 Wooden decking is ideal for making the most of your garden and provides a stylish transition from the house. 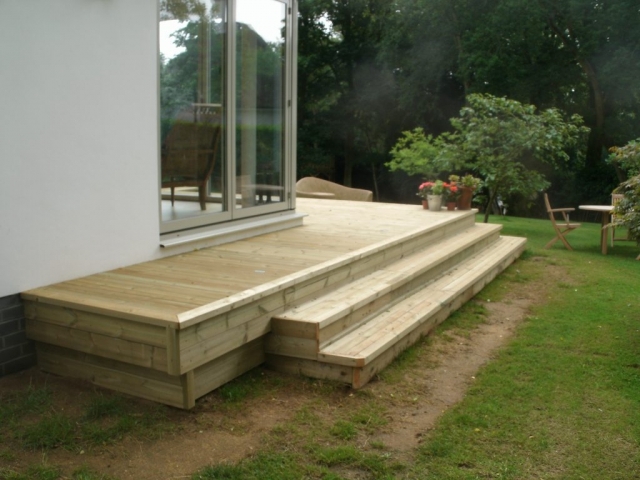 We use high quality timber and enable you to tailor our designs to your own requirements, ensuring we focus on the individual needs of each customer. Our strong and durable designs require very little maintenance, making them a long-lasting investment. Our variety of styles and timbers allow us to offer something to suit every garden. We offer a range of paving, which adds a practical and aesthetically pleasing feature to any garden and can increase the value of your property. Paving is a safe way to cover your driveway and we offer a variety of styles to match the exterior of your house. Our contemporary and classic designs allow you plenty of choice and you can design a lay-out to suit you. Designed to be durable and hardwearing, our paving is built to last.